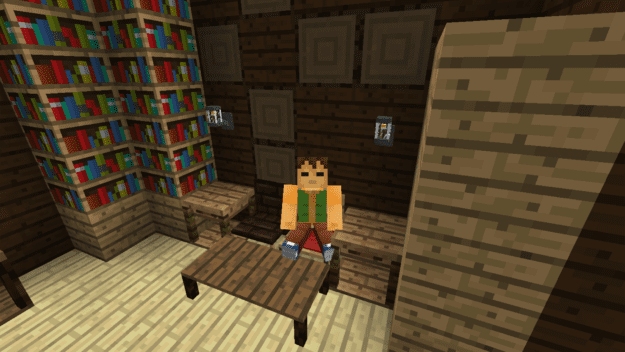 Useful Interior seriously maximizes the customization of your household in Minecraft. It adds a ton of new furniture and storage options that makes your rooms that much more useful. 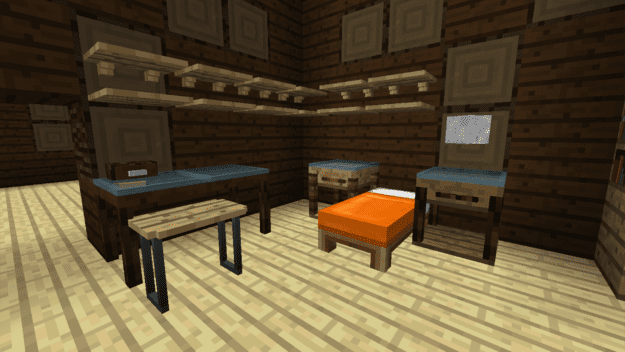 Most of the items have at least some storage compartments especially bedside tables and shelves. But there’s also a slew of new seating options both indoors and outdoors. And your kitchen has never been more functional with the addition of a refrigerator, cabinets, and drawers. 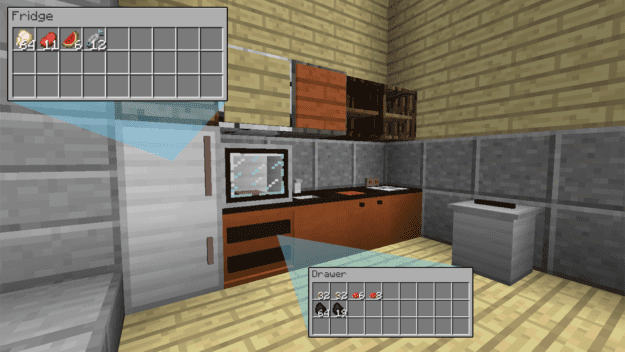 There’s also several more cooking options like microwaves, ovens, and deep fryers! 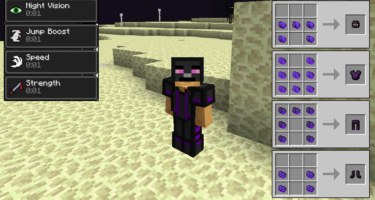 good mod! 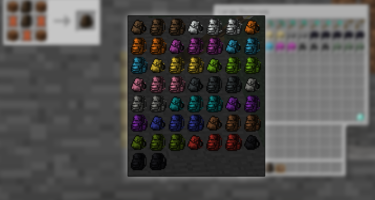 now i can do it for my server roleplays! 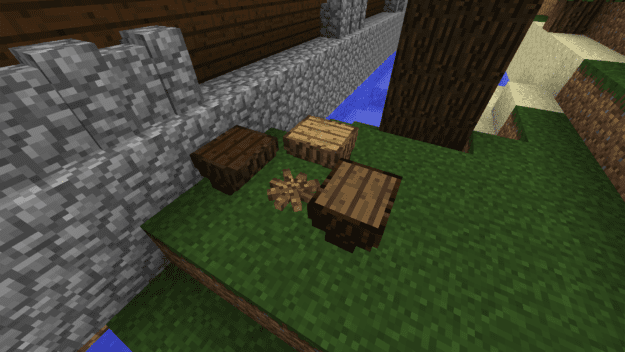 Hey- Get the enough items mod and when inventory opened it will show all items and blocks crafting recipes. 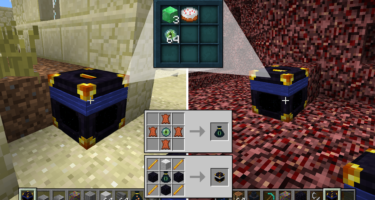 If recipe book open close it and enable and customize it in mod options.